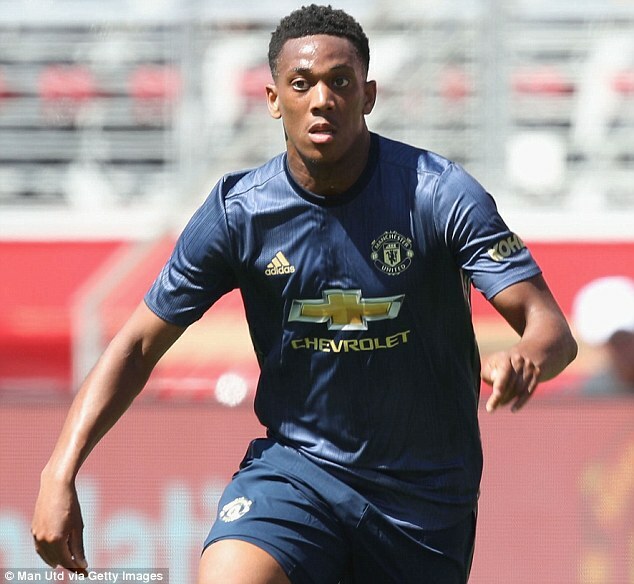 Wayne Rooney has urged Manchester United to keep Anthony Martial despite uncertainty surrounding the Frenchman’s future. 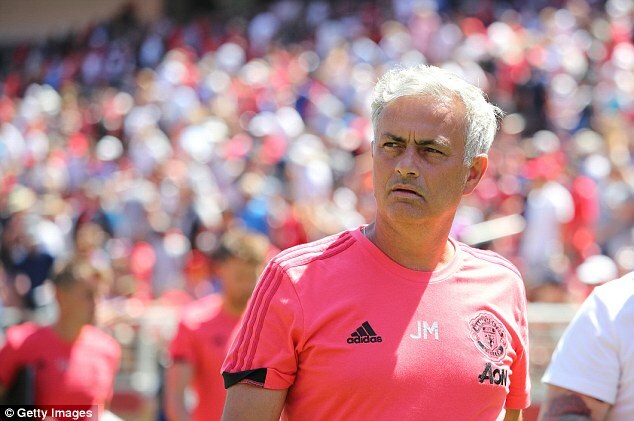 Jose Mourinho will let the striker leave this summer as long as United can find the right price and club. 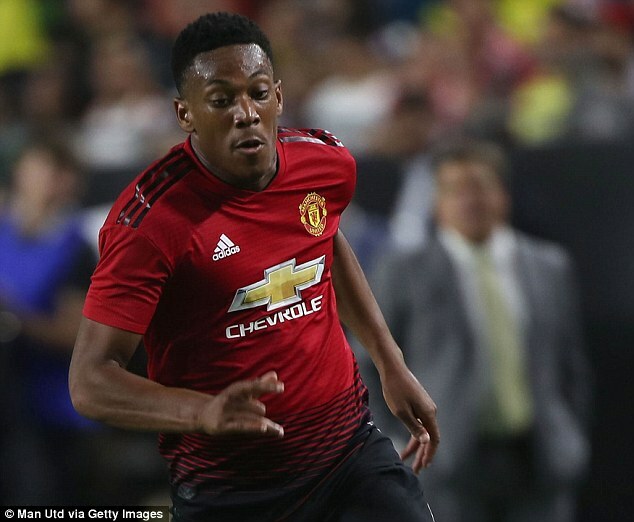 He has no wish to keep an unhappy player and will urge the Old Trafford board to sell Martial so he can sign a replacement before the transfer deadline on August 9. 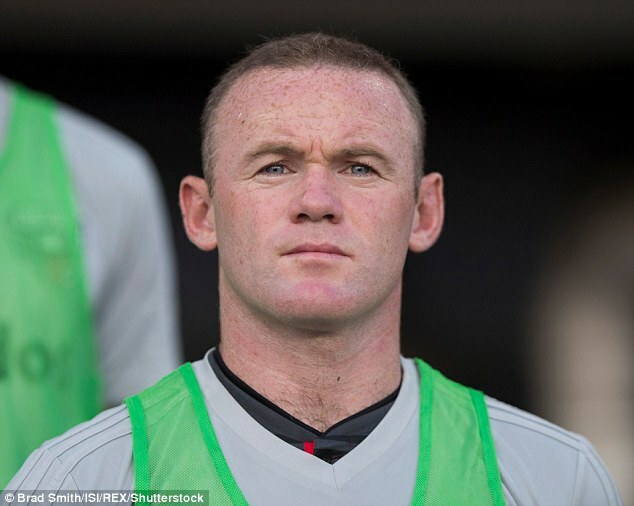 But former team-mate and United legend Rooney believes Martial can still have a big future at the club. ‘I think Martial, ability-wise, is incredible,’ Rooney told talkSPORT. ‘But I think it’s how do you get the best out of him? ‘Knowing Anthony the way I know him I think if you can get the best out of him, he’s up there ability-wise with the best in the league. ‘I think sometimes it is difficult to get to know him as a person, as a character because of the way he is. United would demand around £80million for Martial who cost £36m, rising to a possible £58m, when he arrived from Monaco three years ago. Tottenham, Chelsea, Bayern Munich and Paris Saint-Germain have all expressed an interest in him, but United would rather not sell to a Premier League rival.